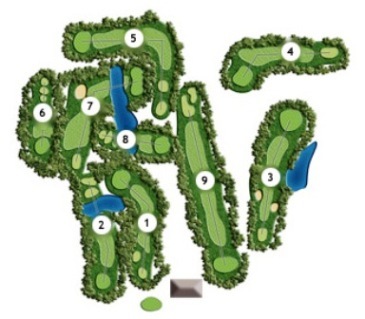 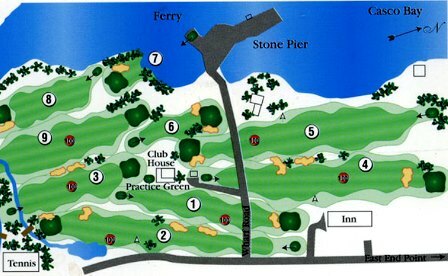 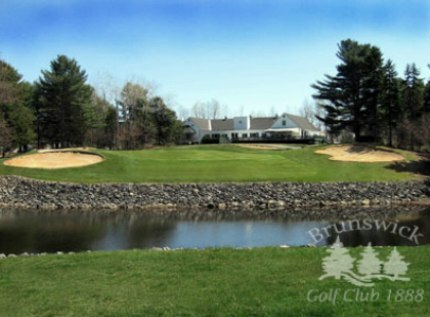 Boothbay Country Club, is a Public, 18 hole golf course located in Boothbay, Maine. 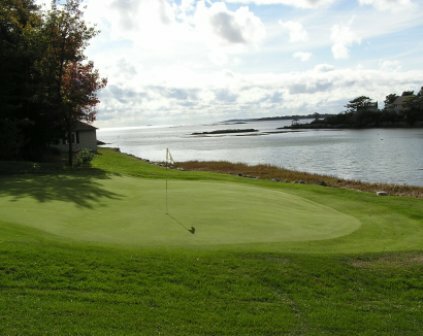 The Boothbay Country Club golf course first opened for play in 1921. 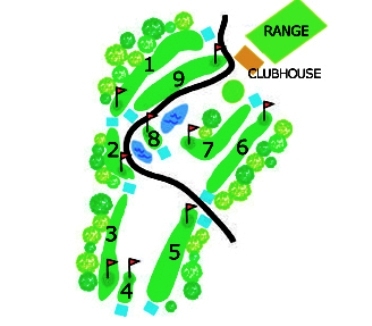 The course was designed by Harris Design. 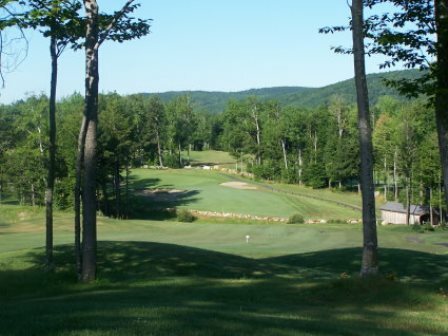 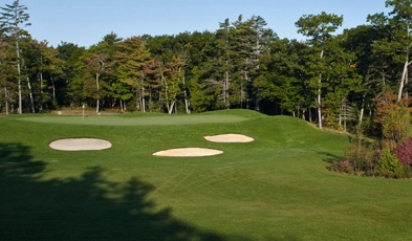 The Boothbay Country Club golf course plays to a par-70 and a maximum of distance of 6,306 yards. 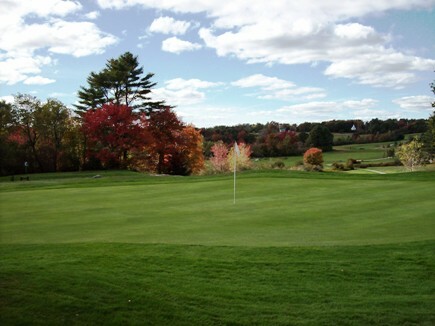 The course rating is 68.4 and the slope rating is 133.